The Pathfinder team is here. 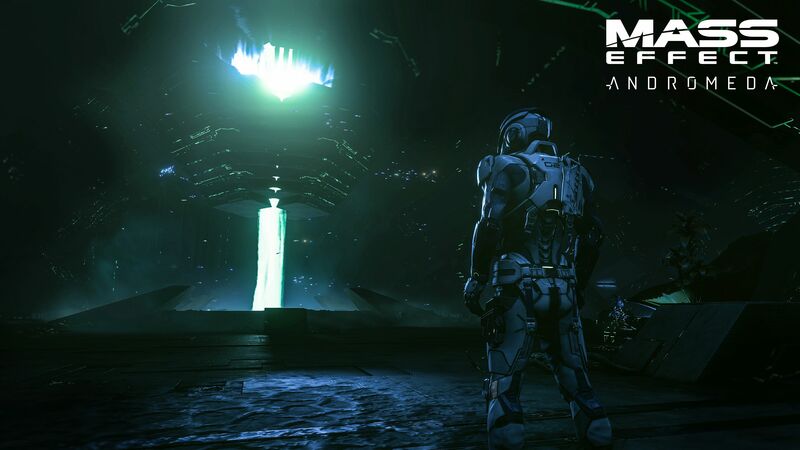 Bioware delivered a cinematic trailer for Mass Effect: Andromeda which showcased many of the new characters that would be appearing. We also got a look at the big bad of the Kett, the Archon, who will oppose the Pathfinder team at every turn. Check out the cinematic trailer below. We also received a new trailer which discusses the Pathfinder team members in details, namely Alec Ryder who leads the expedition and is quite the experienced explorer/N7 operative; Liam, an “idealist”; Cora Harper, the operations in-charge; and Scott and Sara Ryder, Alec’s siblings whom the player has a choice between when starting up the game. Then there’s the SAM, the advanced AI created by Alec in charge of information and class management. The campaign will focus on one of the Arks of humanity exploring different “habitats” to see which one is fit for survival. 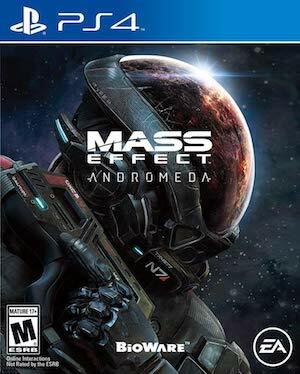 Mass Effect: Andromeda is out on March 21st for North America and March 23rd for Europe on Xbox One, PS4 and PC.